Create a single- or multi-character token with the supplied type and with the characters in the range given by the starting and ending index in the character stream. Create a single- or multi-character token with the supplied type and with the characters in the range given by the starting and ending index in the character stream. 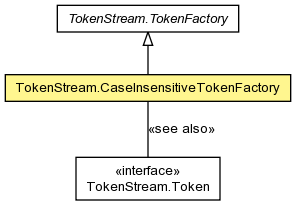 The character at the ending index is not included in the token (as this is standard practice when using 0-based indexes).